Welcome to the Finnish Institute in Stockholm tomorrow! 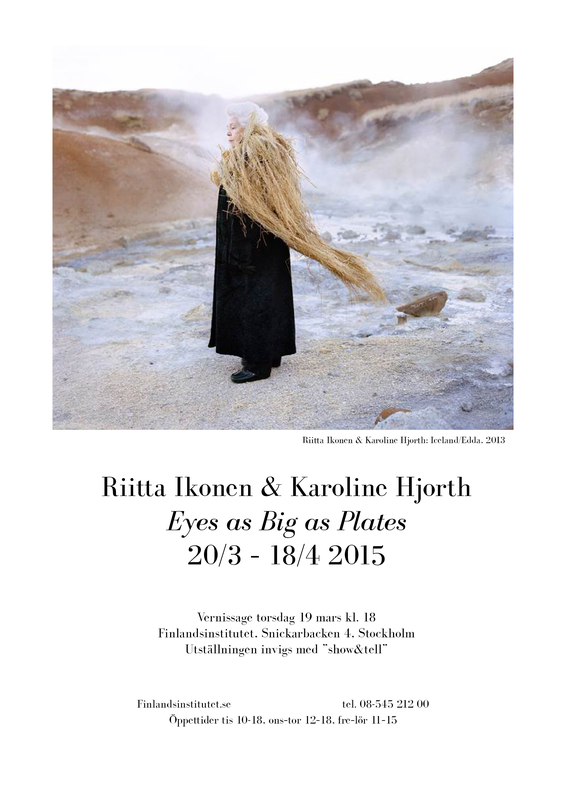 We hope to see you tomorrow night at 6 pm for the opening of Eyes as Big as Plates at the Finlandsinstitutet in Stockholm. Welcome! PreviousEyes as Big as Plates goes to Sweden and Japan!